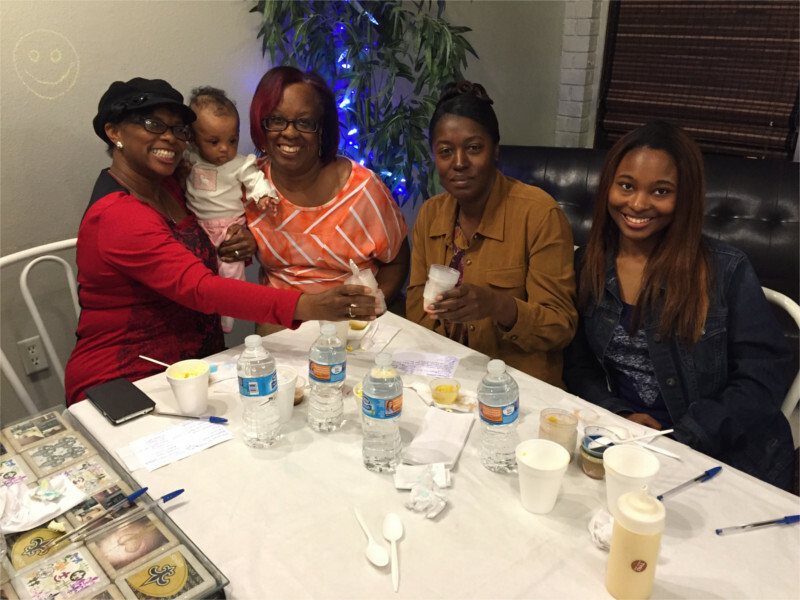 Welcoming Back the SNO-LA TASTINGS!!! 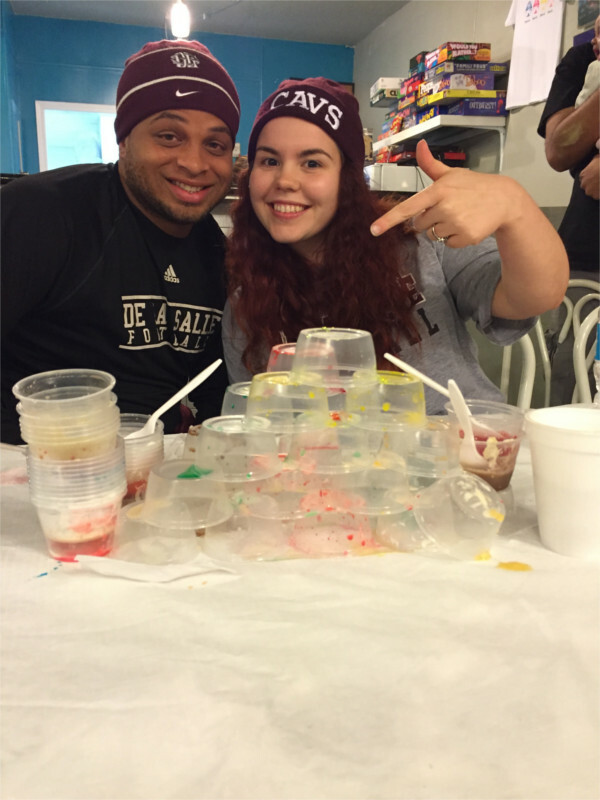 Snola, home of the original cheesecake stuffed snoball is also the first and only snoball establishment to offer a unique snoball event, the snoball tasting. 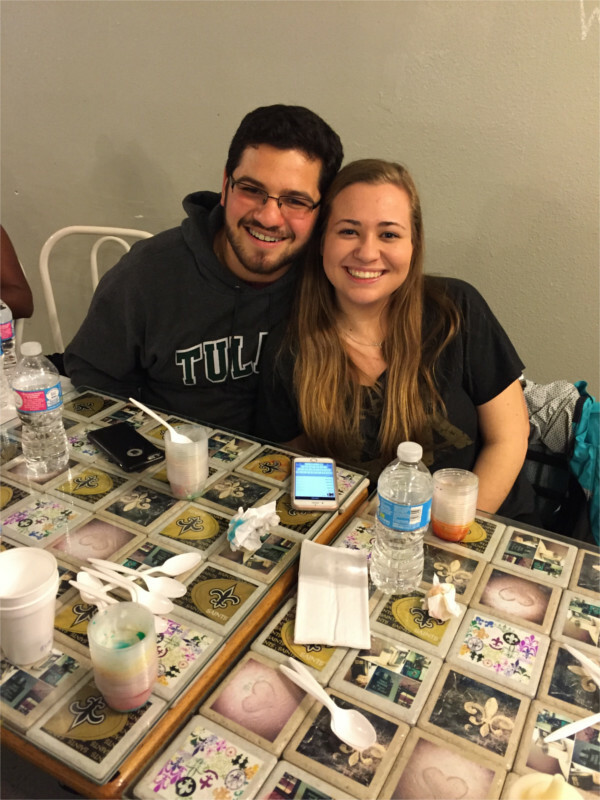 Snola has so many great snoball combinations, but our customers usually love their first pick so much that they have a hard time trying something new. 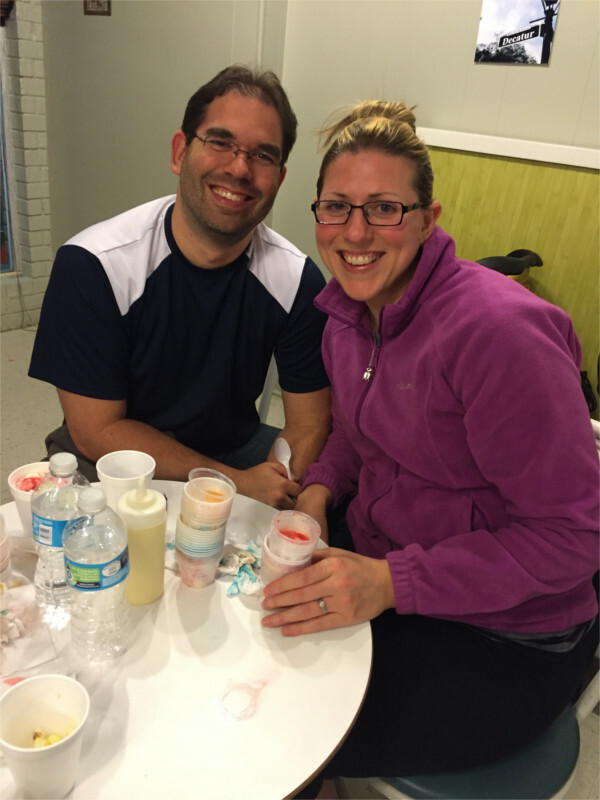 The snoball tasting allows you to conveniently try all of our specialties and uncover your top choices. Purchase your tickets to a one of a kind experience and the opportunity to taste as many of our 65+ menu and off menu treats as you can. Snoballs are served in rounds of 2 oz portion sizes. And of course, we can’t forget about the bottomless condensed milk! As an added bonus, get some insight into some of our creative combos, updates and a first look at some of our weekend specials. A snowball is a delicious icy treat of finely shaved ice full of flavor. Snola decided to kick it up a notch. Snola has transcended the icey treat into a full on gourmet dessert. You can customize your snoball with your own stuffings or topping, or you can choose from our specialty and supreme suggestions. 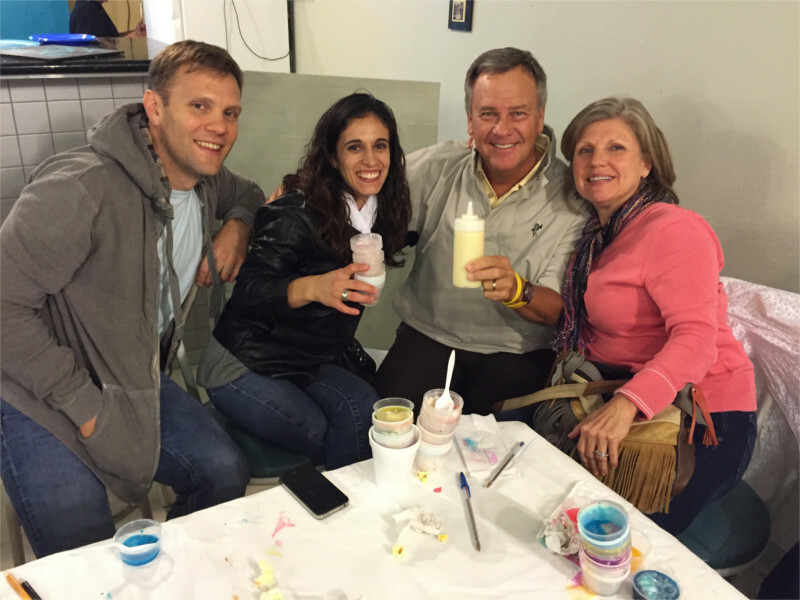 Snola’s specialty snoballs are inspired by real desserts but created in snoball form. For example, we have a blueberry cheesecake, key lime pie, chantilly cake, oreo cheesecake, pineapple upside down cake, tres leches, tiramisu, along with many others that have yet to be released. 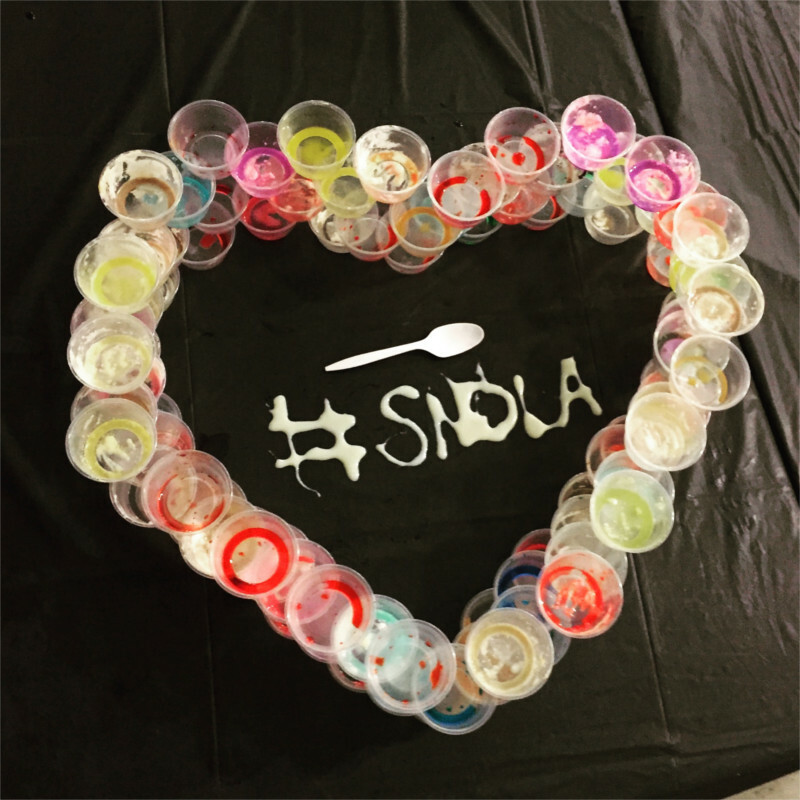 Snola’s goal is to continue to innovate and challenge themselves and the snoball industry to continue to improve on the quality and creativity that we give to our customers. Tradition is great, but legendary is better. Why settle for just one flavor when you can taste them all! Take advantage of the opportunity to sample some of our most popular flavors, as well as a few experimental ones. Tickets are $25 per person with a $5 discount per ticket for groups of 4 or more. 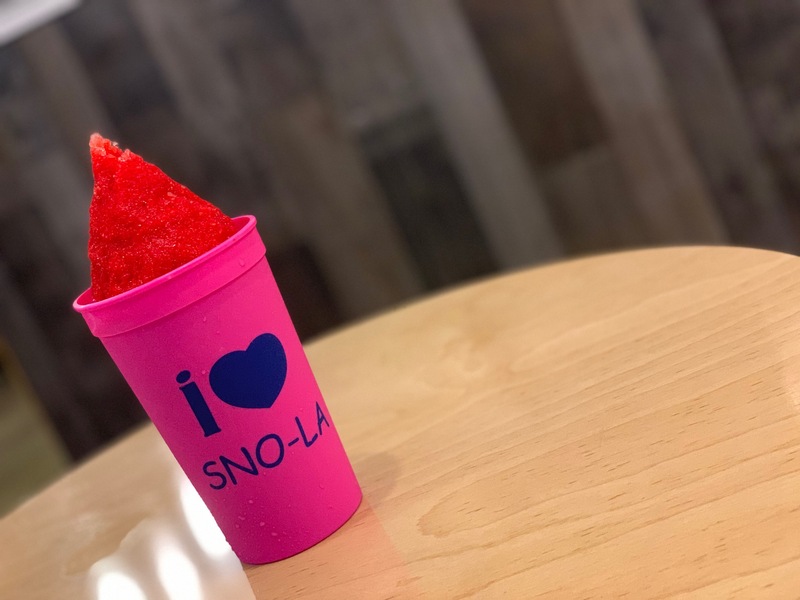 Taste the Sno-la menu, including off menu combos and seasonal treats! Seating is limited so book your seats in advance. We need to collect an email address and the names of each person who is attending. There will be one handicap accessible tasting on 1 Monday a month. Oh, yes, it’s Ladies Night. 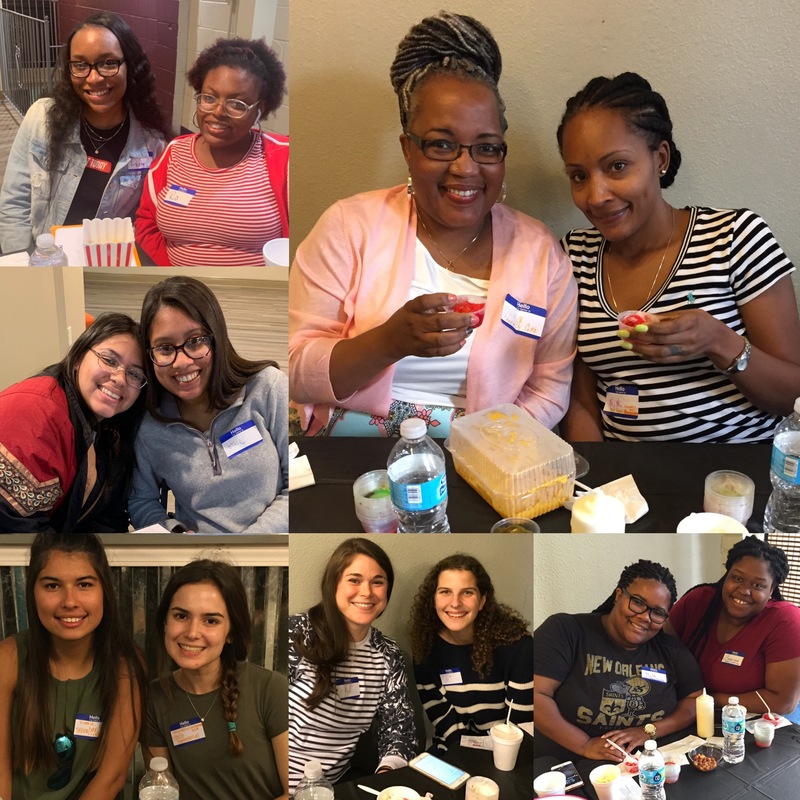 We’re calling all moms, wives, girlfriends, sisters, cousins and besties to come join us for some she time! 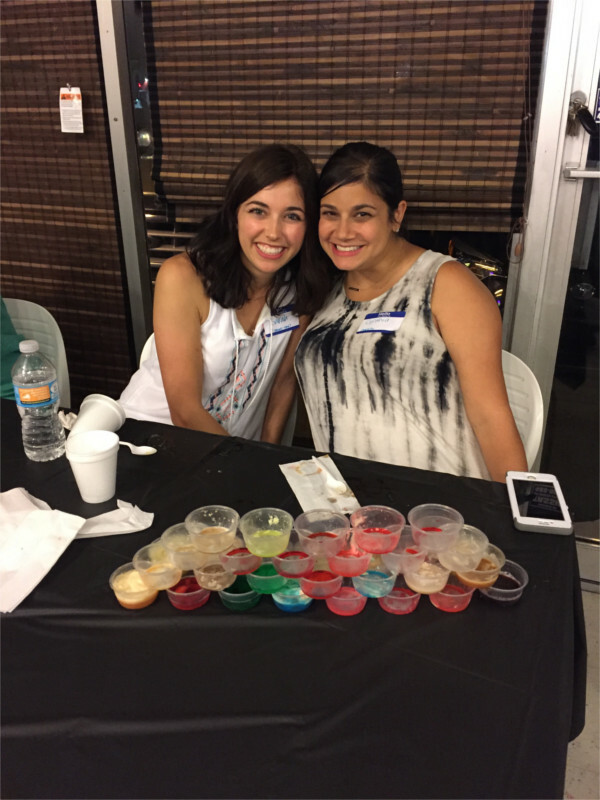 Our Ladies Night Snowball Tasting will feature music, games, trivia, dancing and giveaways. We have more than 20 specialty creations and over 30 traditional flavors. 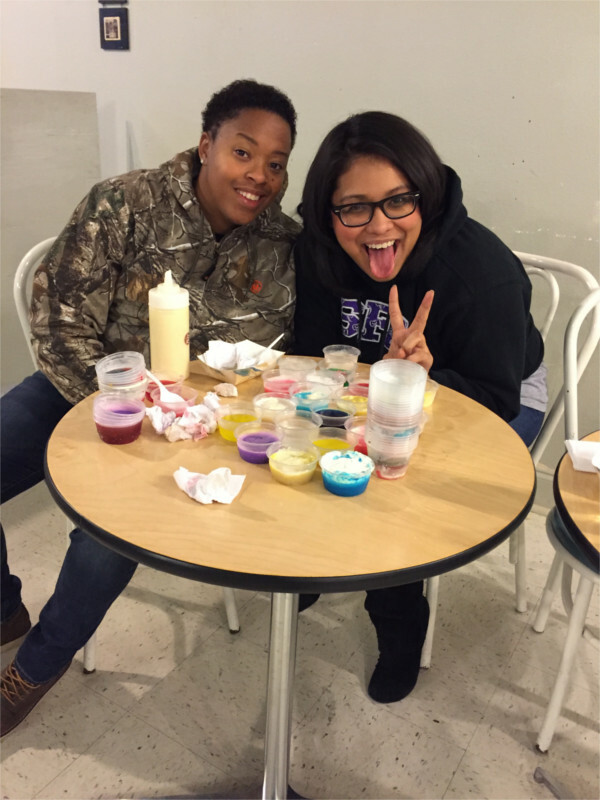 Taste them all and learn about the history and creativity that is SNO-LA. You’ll have a great time with your friends and family while enjoying snowballs (sno-balls) bottomless popcorn and condensed milk. Special discounted tickets for this event are $18. Availability is first come, first served so get your tickets right away before they sell out. Please present ticket upon arrival. Tickets are only valid for the specified event day and time slot purchased.